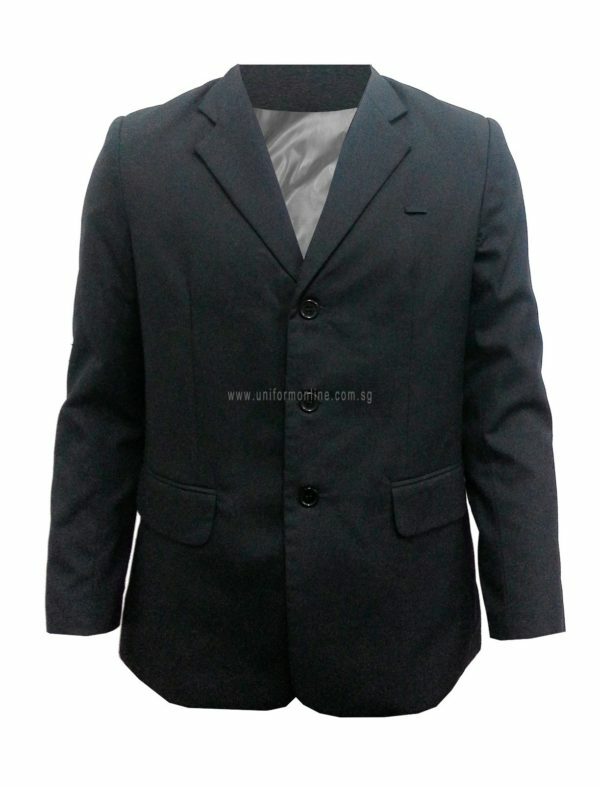 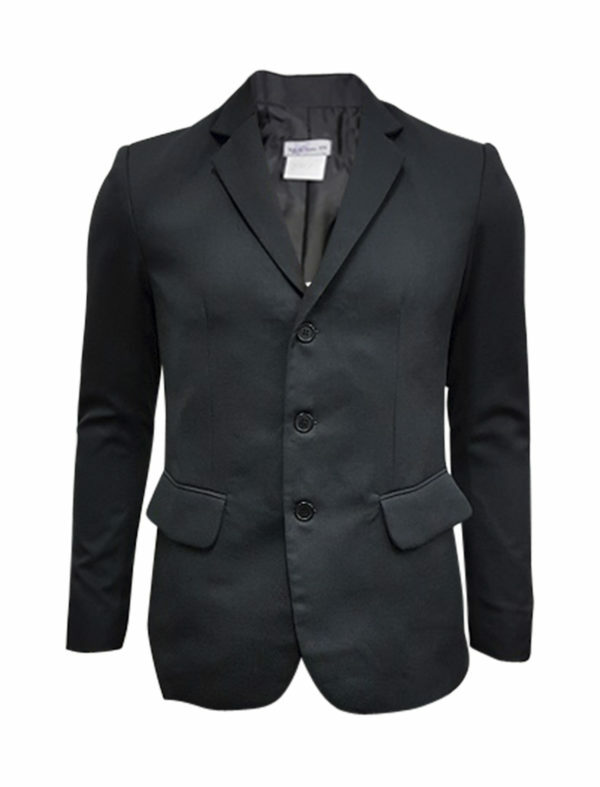 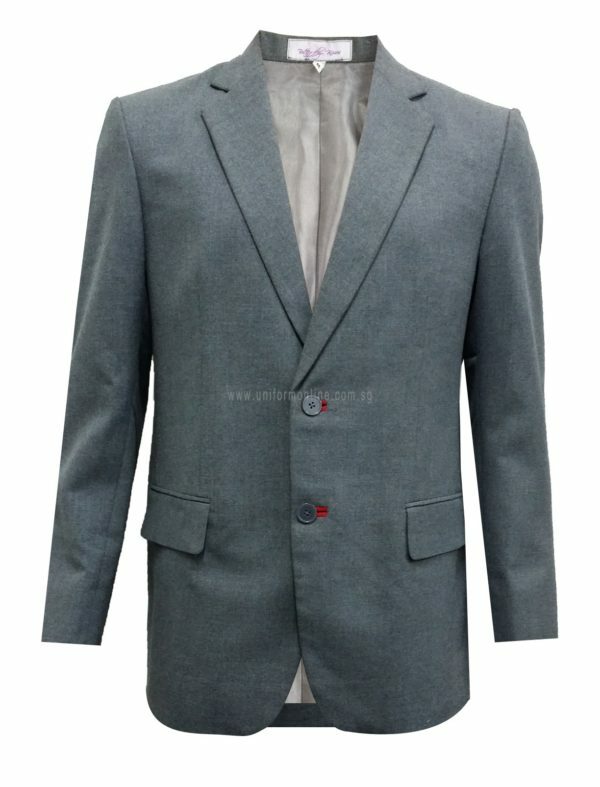 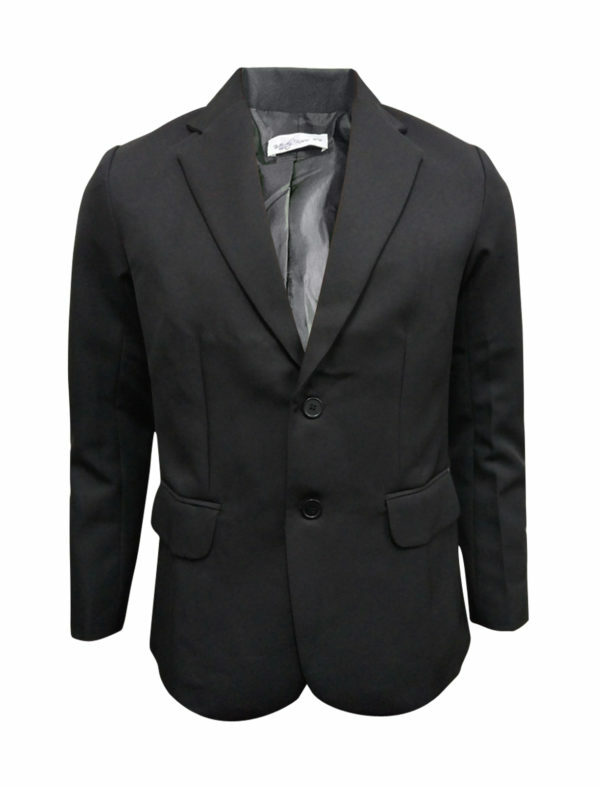 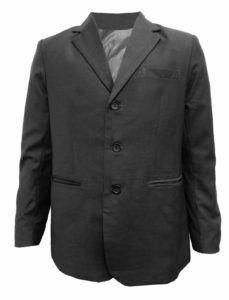 Style easily with this distinctive and contemporary dark grey waist jacket. 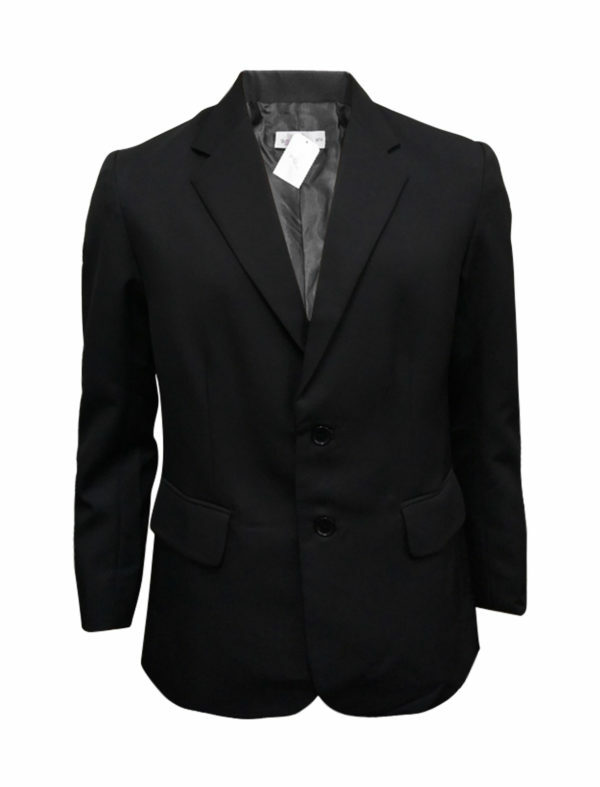 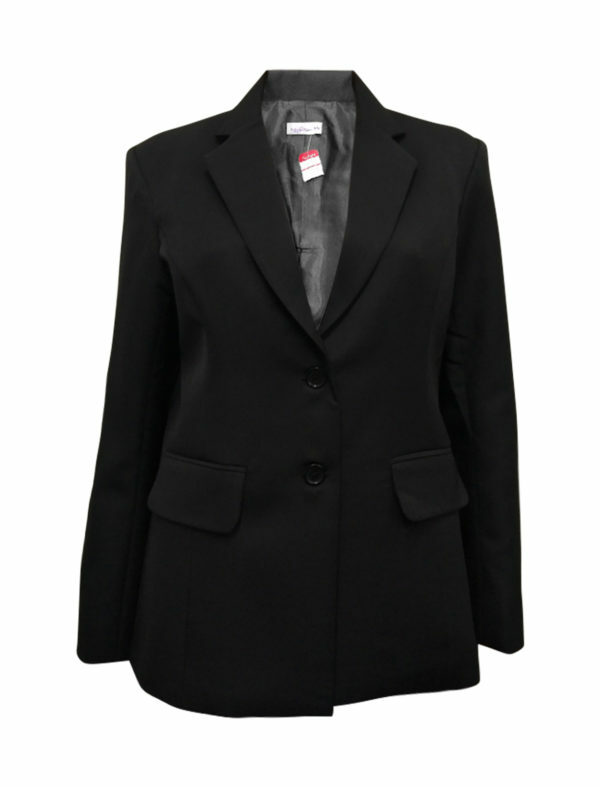 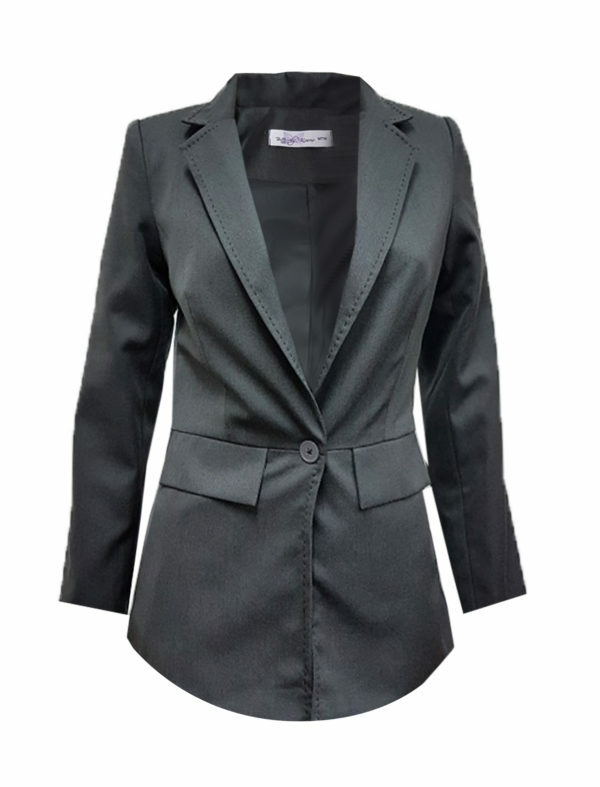 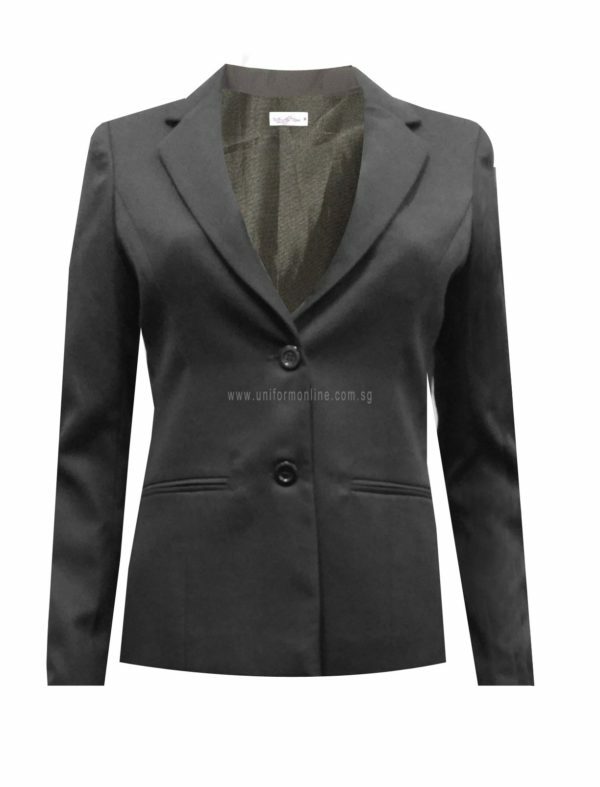 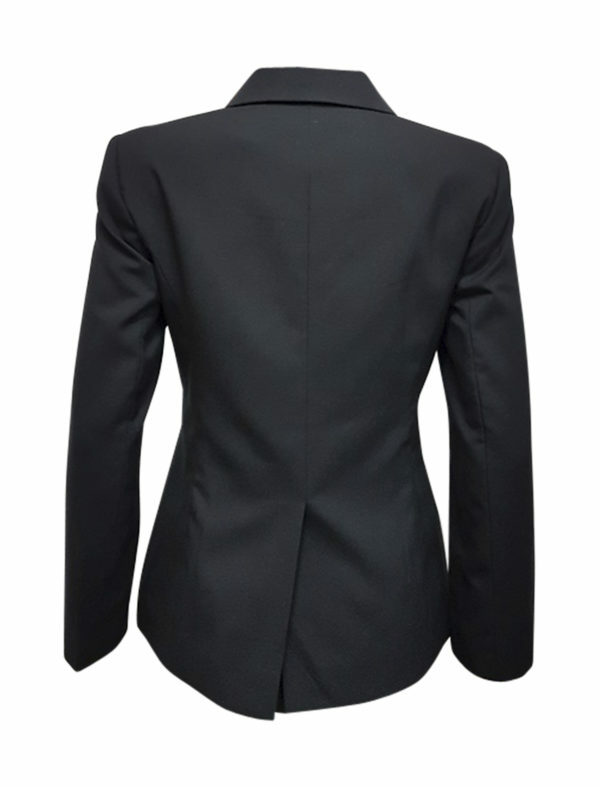 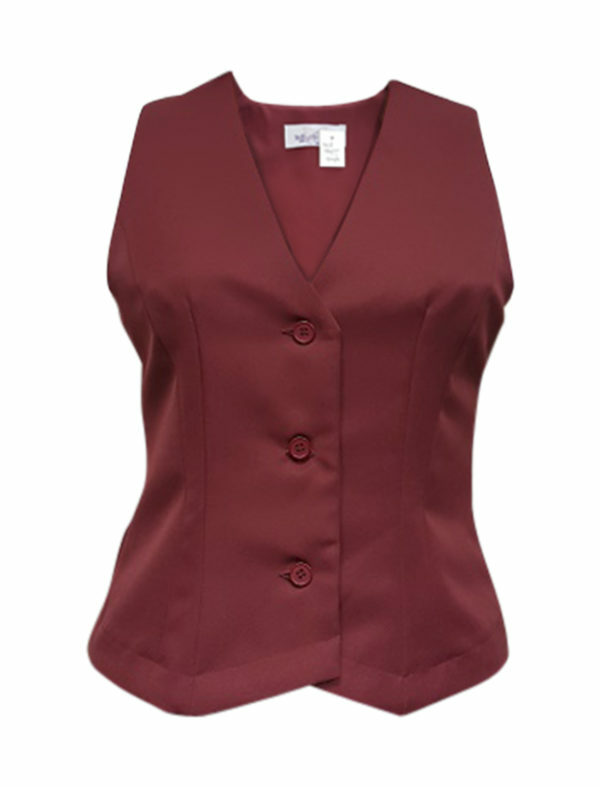 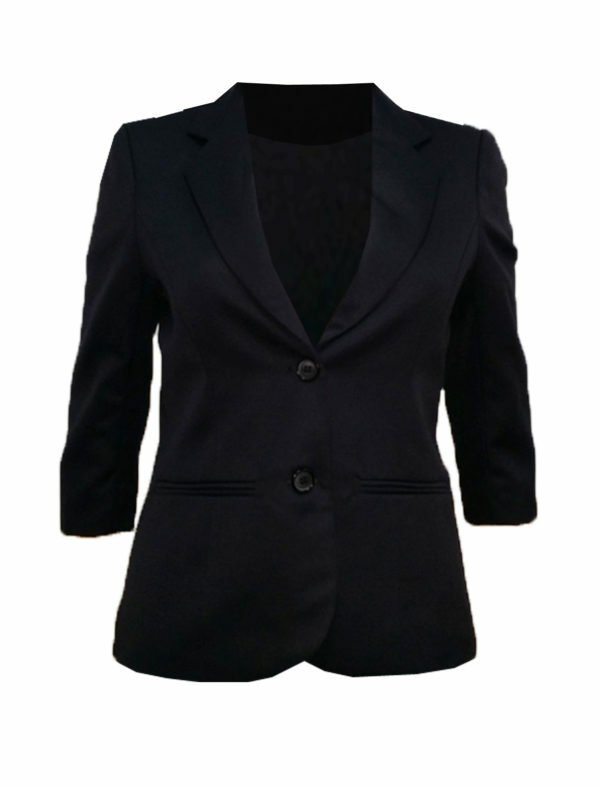 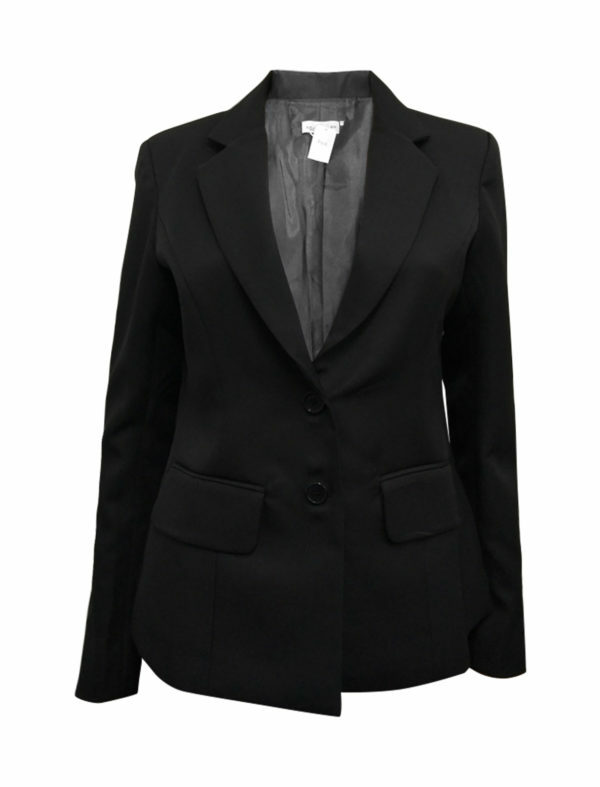 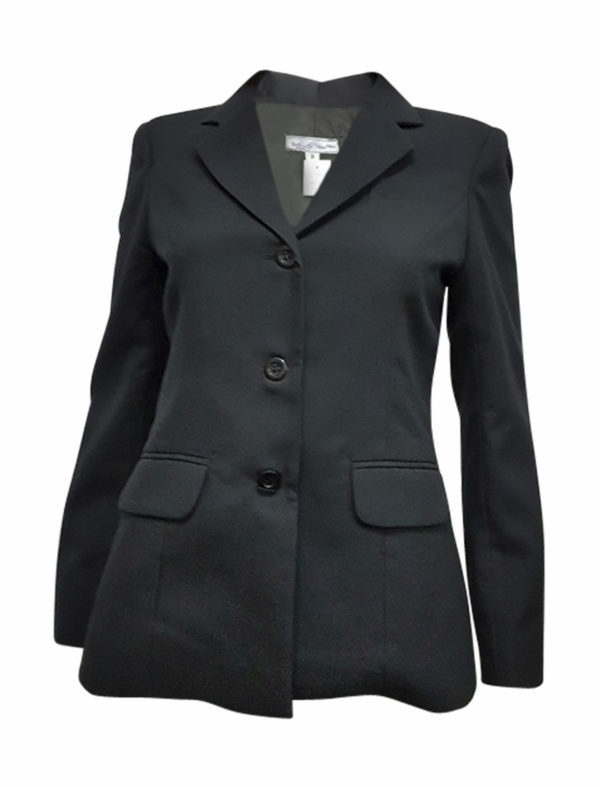 Get a flattering fit with our professional and curve enhancing business jacket. 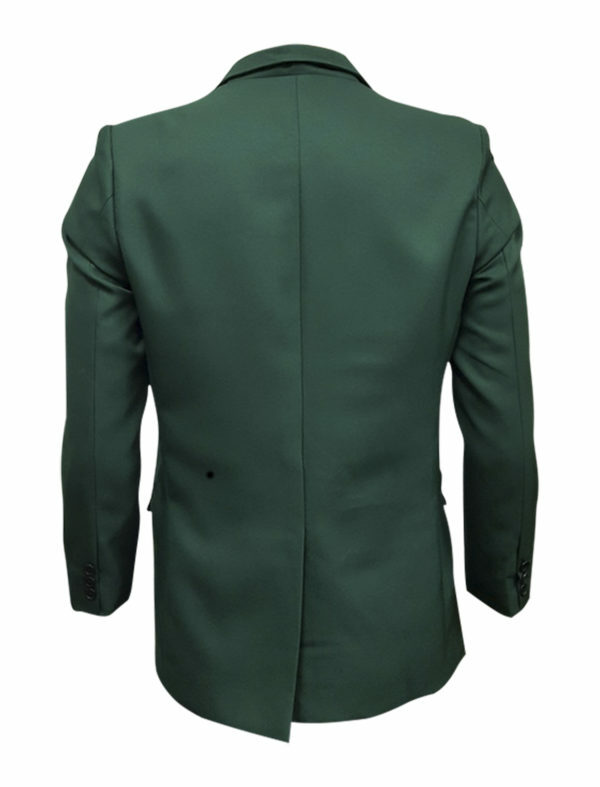 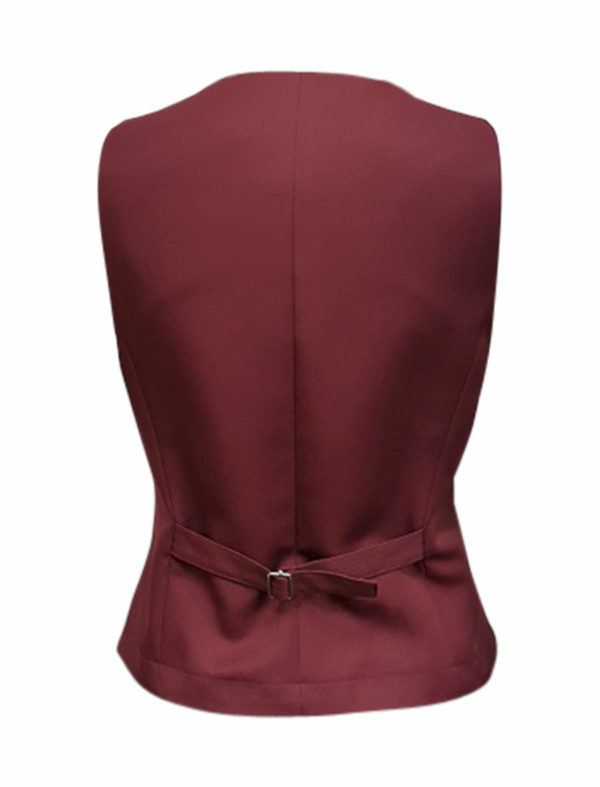 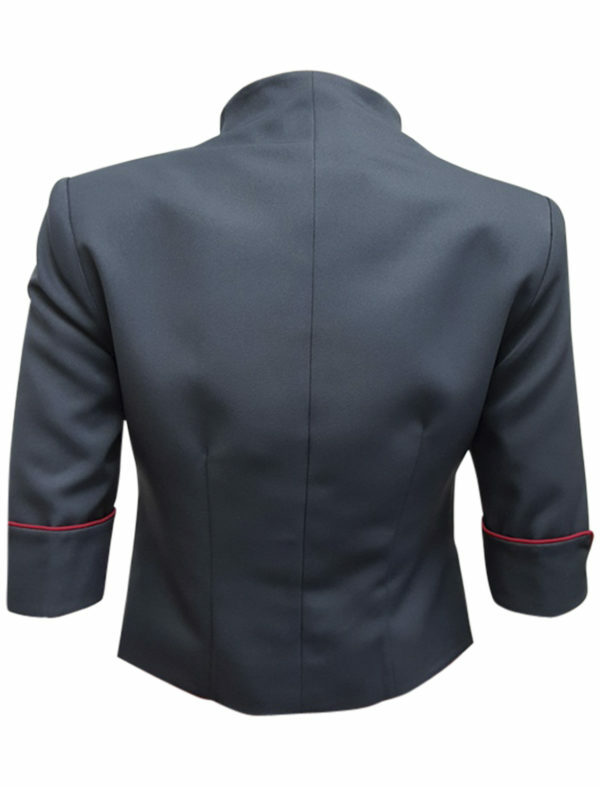 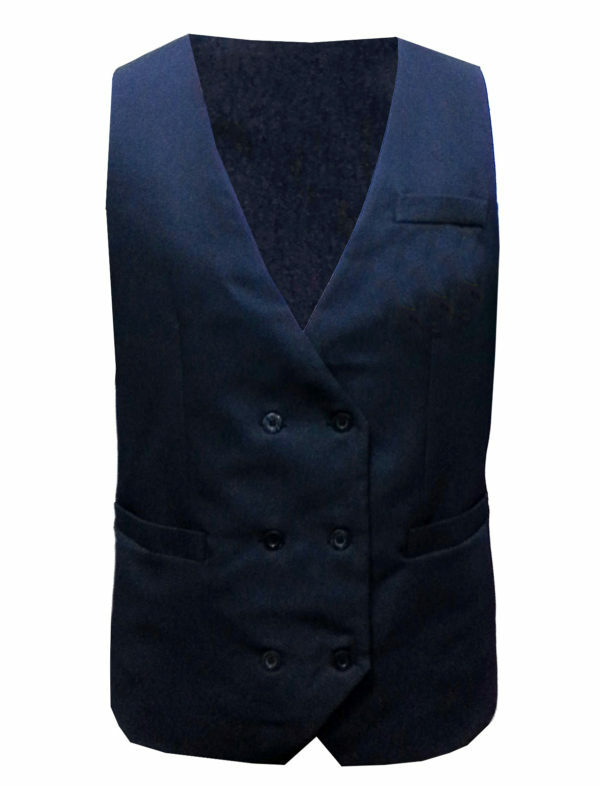 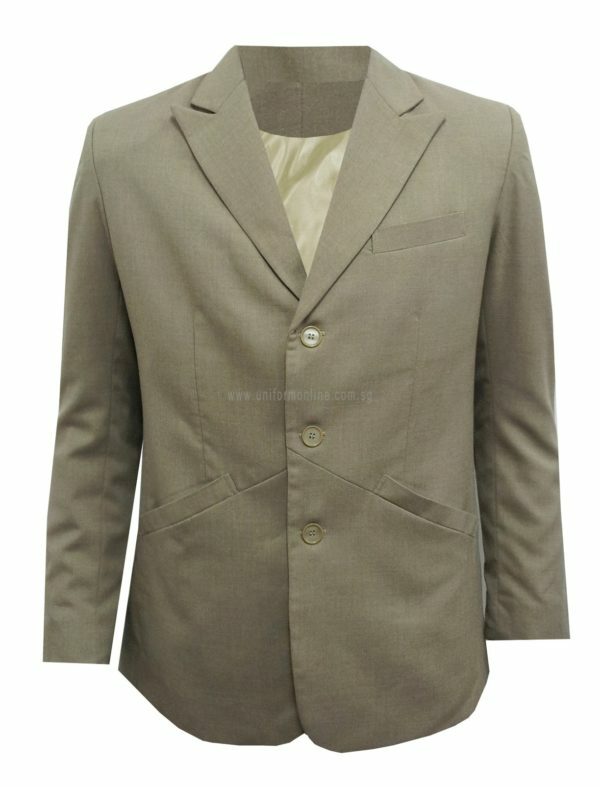 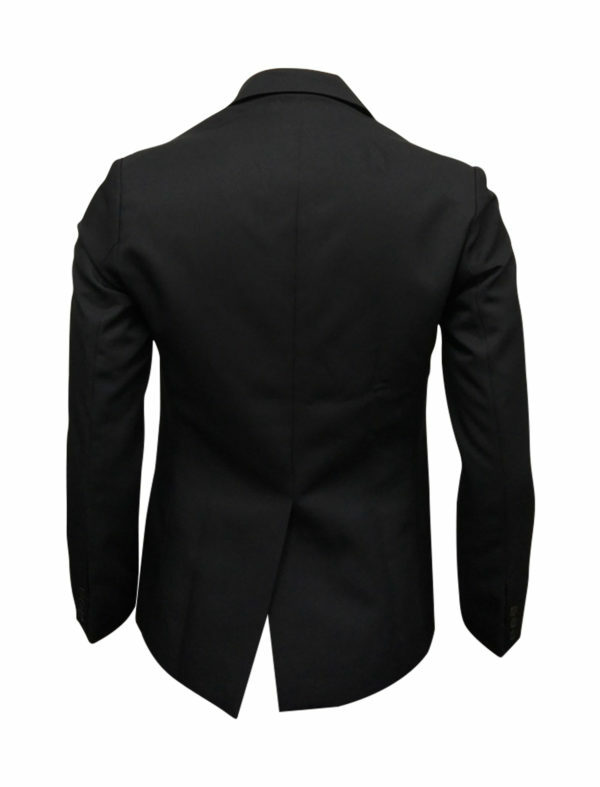 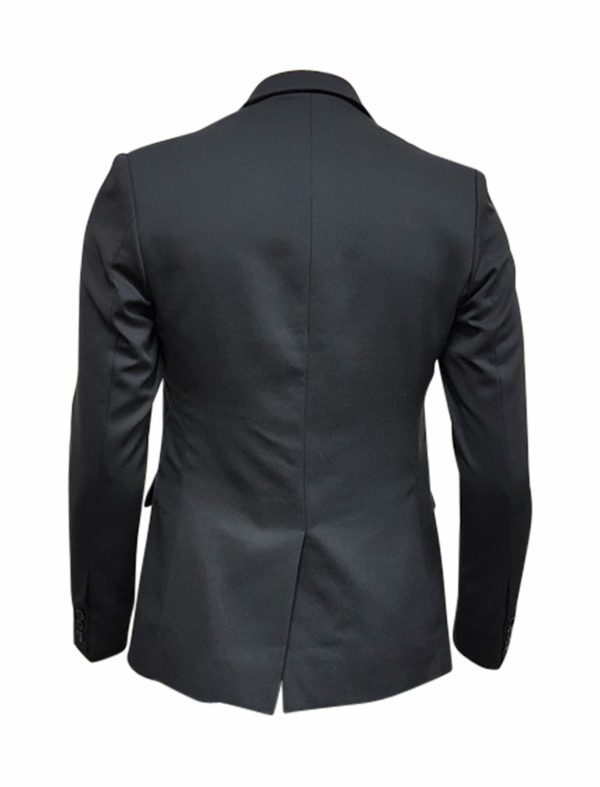 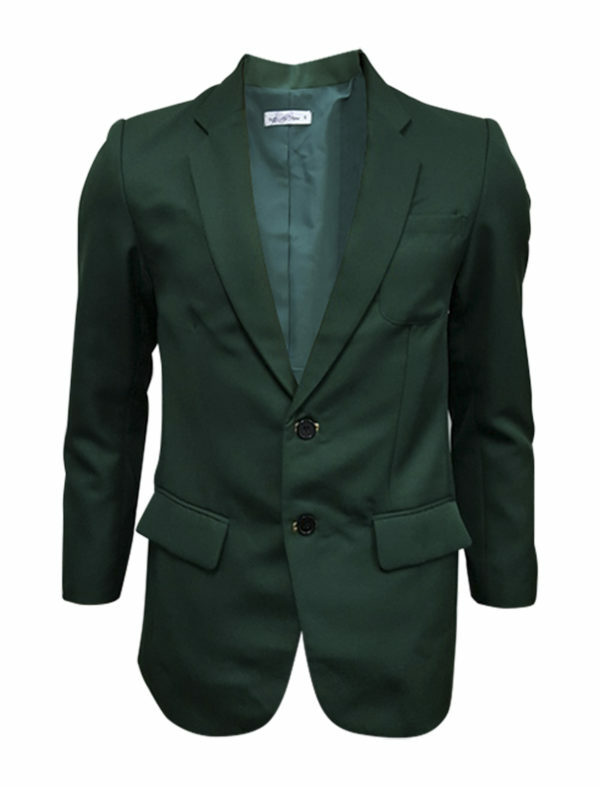 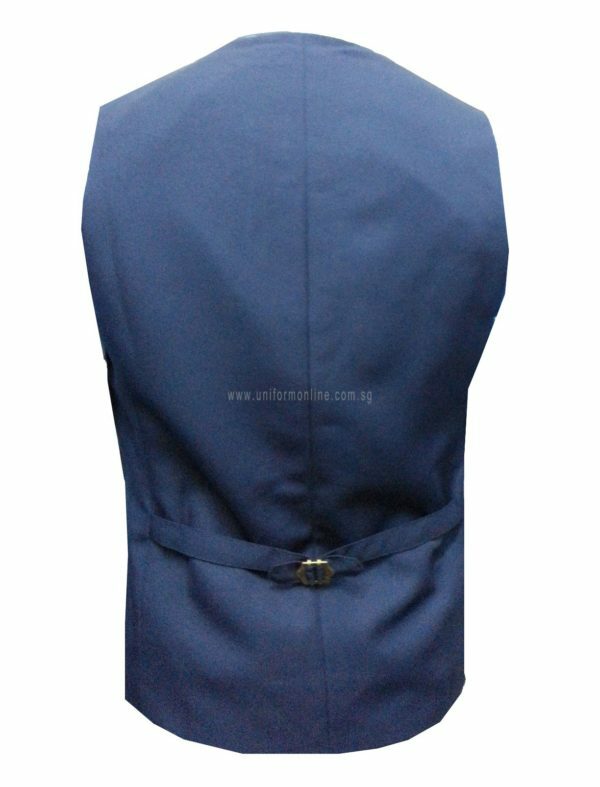 Style with this distinctive and contemporary jacket with Red buttonhole detail finishing. 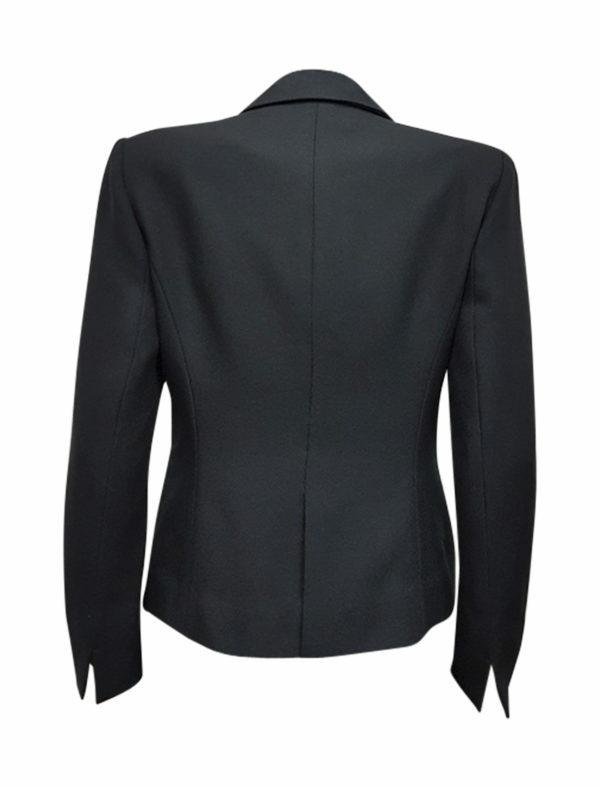 To style easily with our custom-made sleek black long sleeve women jacket. 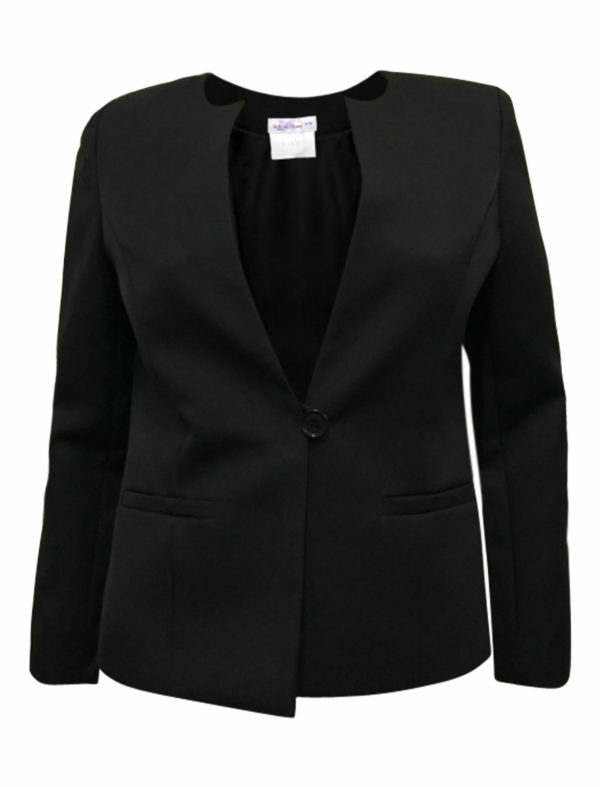 Get an elegant, suave and sophisticated look with our Long Sleeve Black Jacket. 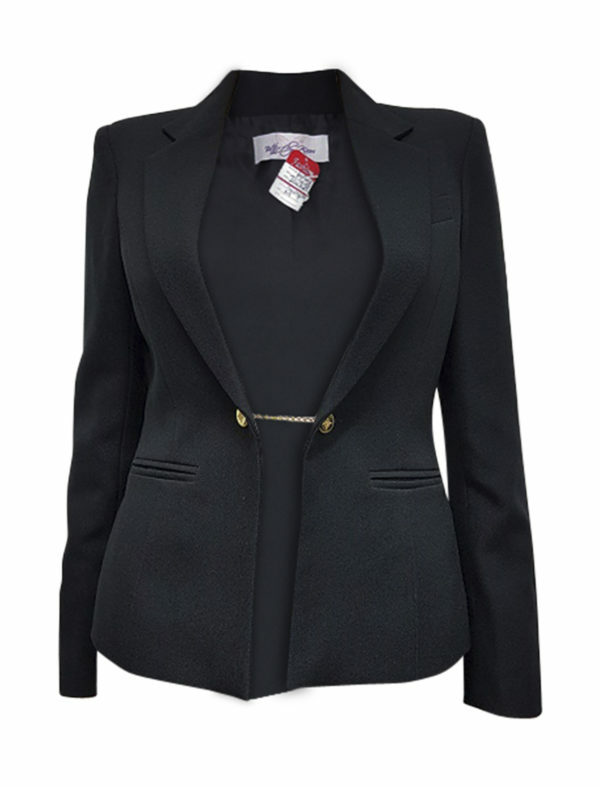 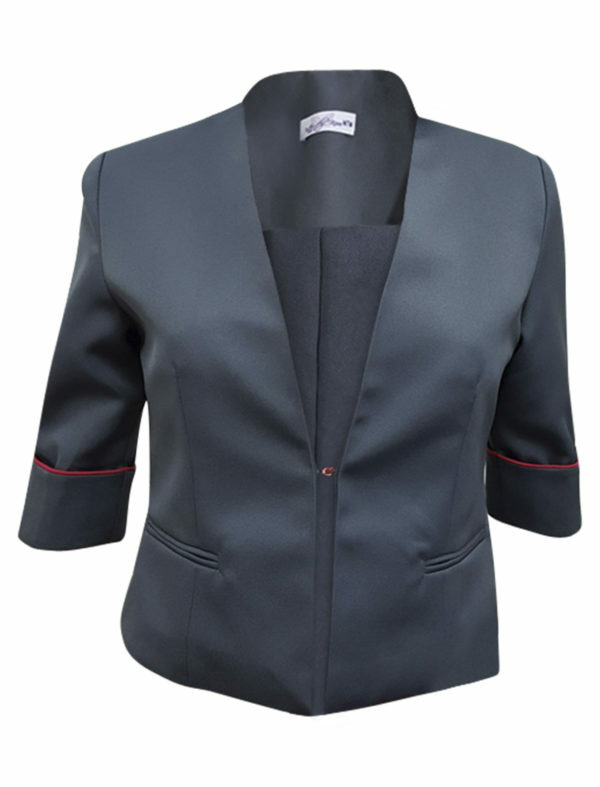 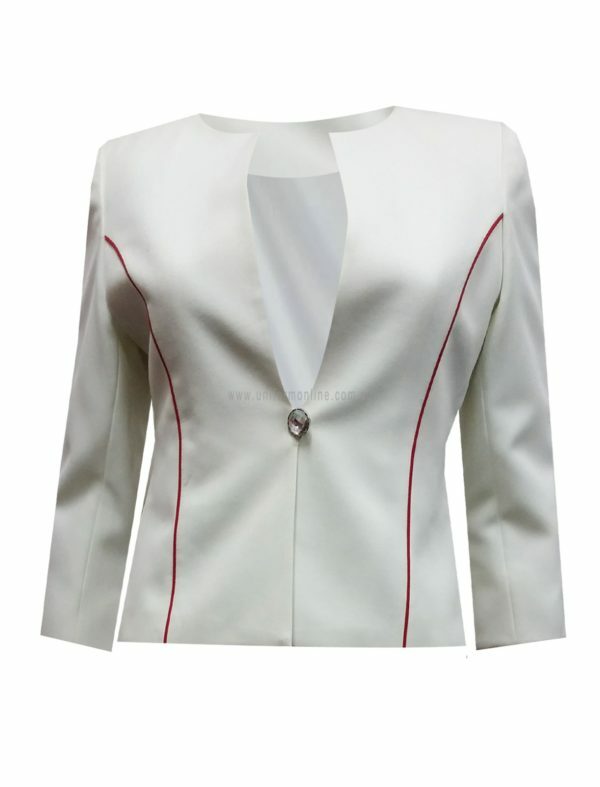 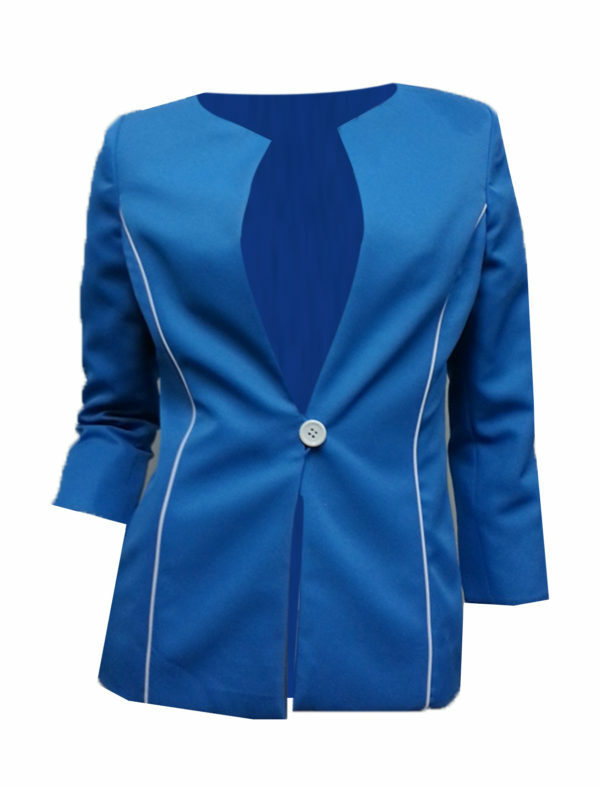 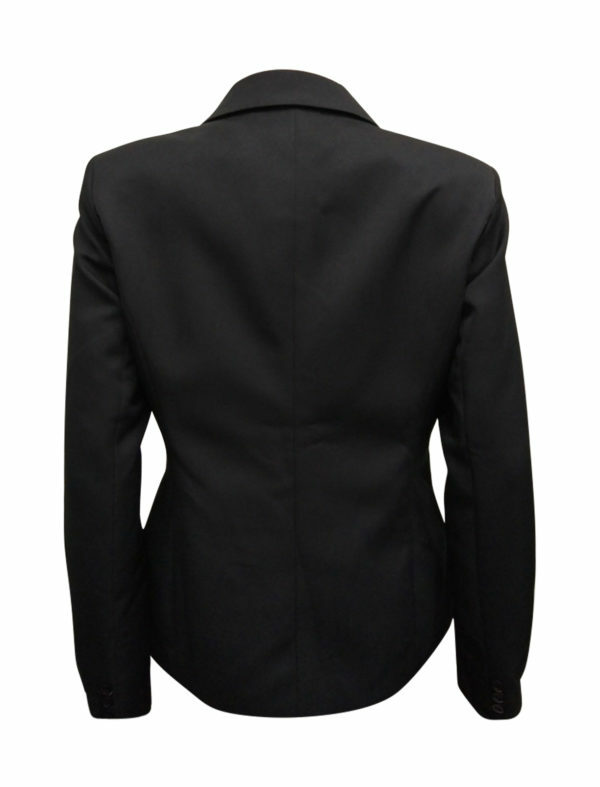 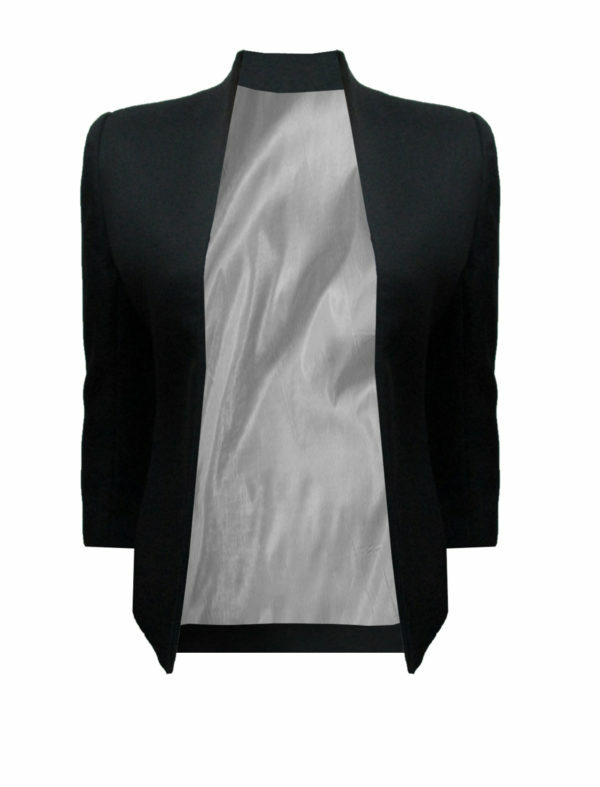 Get an elegant, suave and sophisticated look with our customised 3/4 sleeve women jacket. 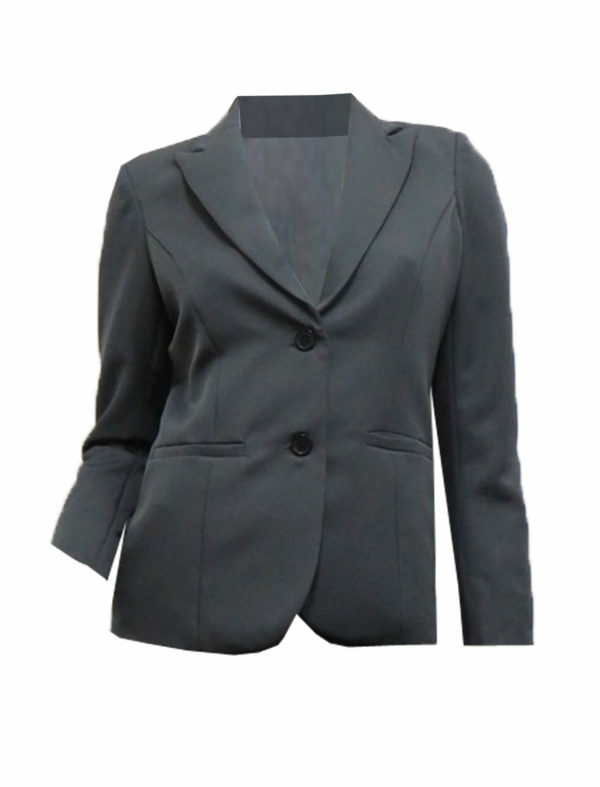 Get the versatile, young and polished look with our dark grey jacket.